this legion bug is hopefully fixed, please check. uos already. movements are along a path, not a direct flying to target location. 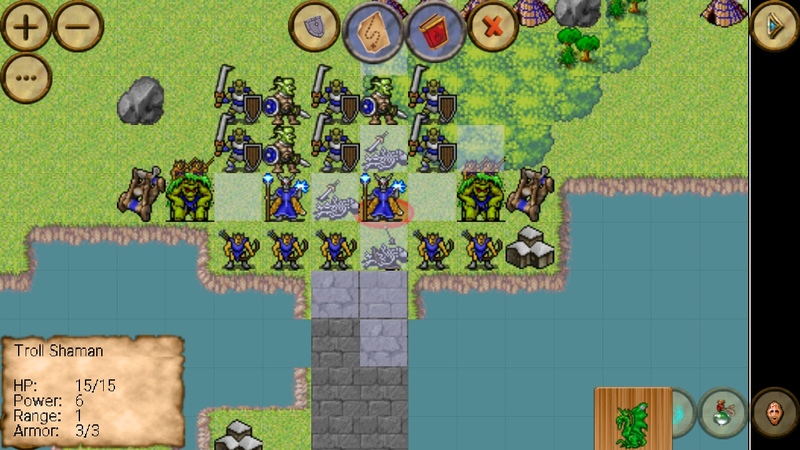 new style of unit selection. please check and tell me your opinion. 1. Please make those 2 blue buttons smaller a bit. Ofc still bigger than neighbours but amaller than they are now. For now that is all what i've noticed that i don't like. Otherwise actually quite well done UI remade. new Historical campaign:Battle of Kadesh thanks to Floromir! also i noticed all descriptions from all maps are not showing - i go check why. thx i go check wrong buttons. also final version (with building, pop stats) are also ready. No they are not in latest. Also in latest whan i am trying to select elf wizard i am crashing. you have not seen the black infobox on top either? maybe i forgot to upload... ok uploading again uos 10. As for infobox - it is shown. But buttons are not fixed. Tried newest, repuloaded version — i am not crashing anymore from just selecting elf wizard. But still buttons are not fixed and there is no more black infobox. Last edited by makazuwr32 on Wed Feb 13, 2019 6:08 am, edited 1 time in total. Init units exception: unit: v1 type:305 name:Elven Archer row:37 col:11 player:Makazuwr32 playercolor:RED hastexture:? can u screenshot me this game? 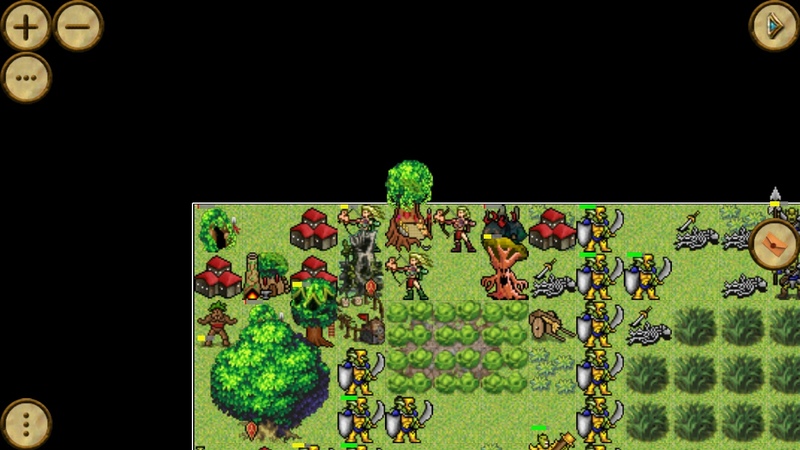 Init units exception: unit: v1 type:305 name:Elven Archer row:21 col:47 player:Makazuwr32 playercolor:RED hastexture:? Init units exception: unit: v1 type:305 name:Elven Archer row:0 col:3 player:Makazuwr32 playercolor:RED hastexture:? 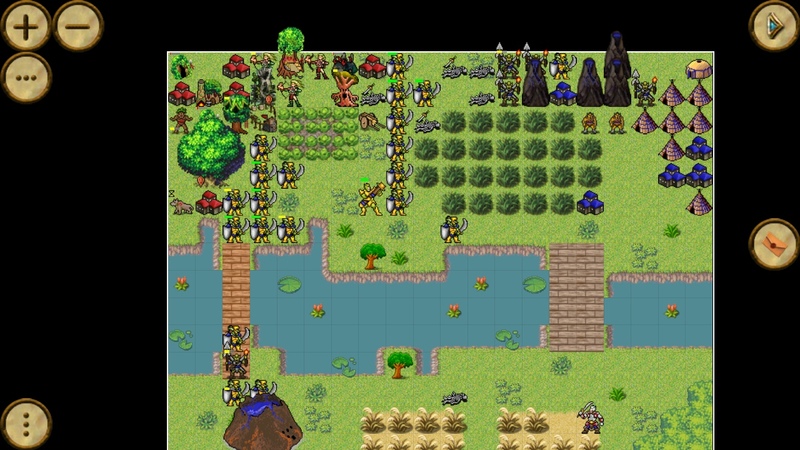 First:java.lang.RuntimeException: Init units exception: unit: v1 type:305 name:Elven Archer row:37 col:11 player:Makazuwr32 playercolor:RED hastexture:? And proofs that are in very latest dev that there is no more that info black box and summon buttons are not fixed. elf archer: yes, probably, so we need to publish new version. Unless you updated AGAIN latest dev version from latest update (today) i am using latest version. Also can you fix image for aimed shot ability? dunno, but please get the latest, your images shows old version. aimed shot: i am on it! And now it is back again. 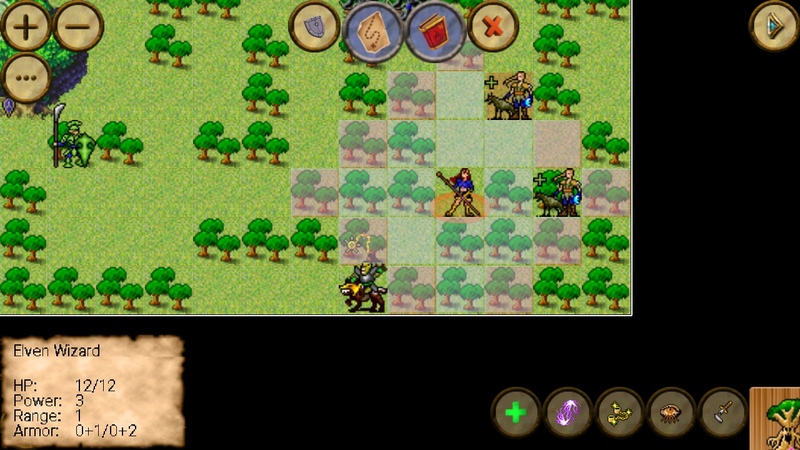 Elf wizard is causing to crash the game when just she is selected. I sent you crash report. 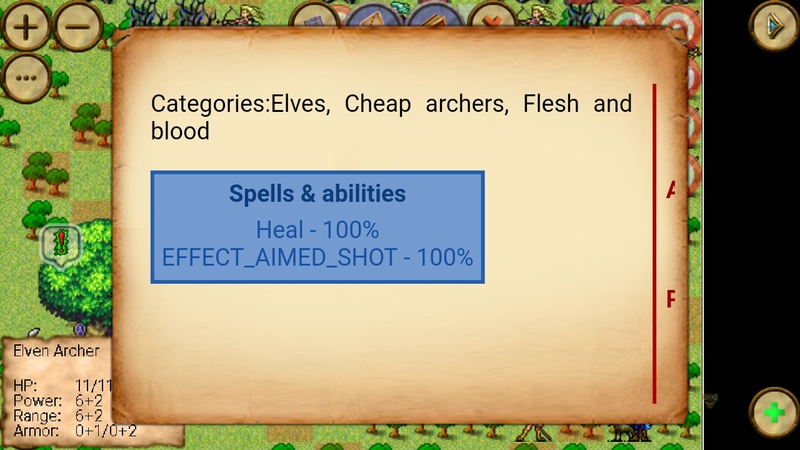 Also still can you fix image for elf archer's aimed shot ability image? do u see "topright part of the HUD (showing pop, castles , and factories)" ? 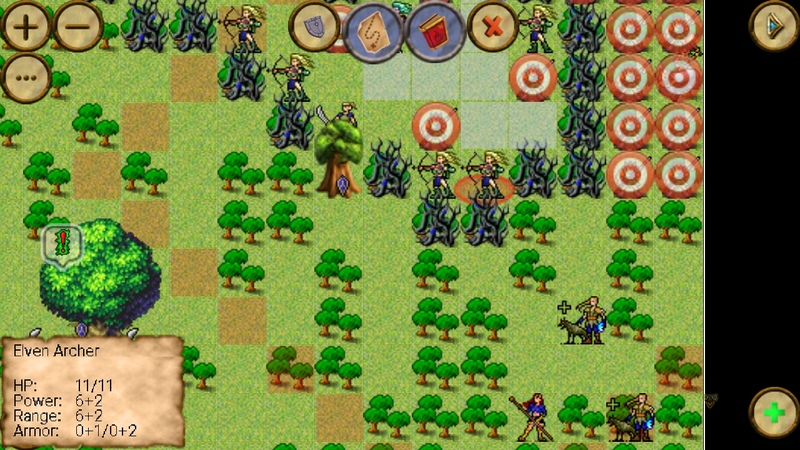 - elf archer: fixed will be out soon. 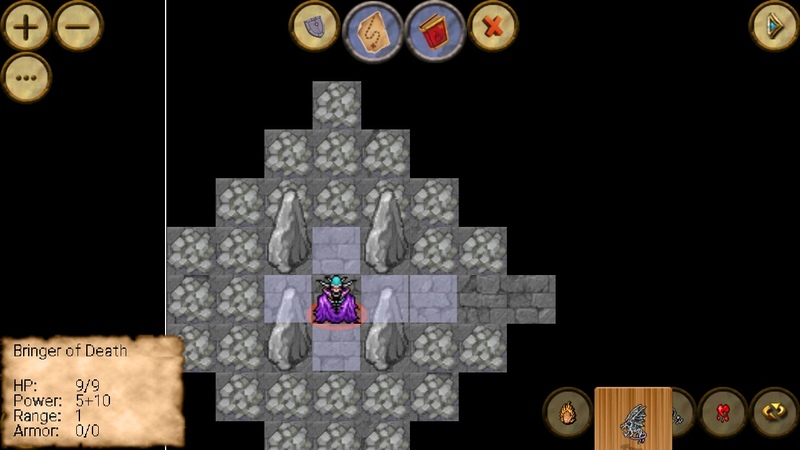 - elf wizard -> i go check. I've checked lich's dragon and troll shaman's dragon summoning abilities. They are fine. I've sent you crash report from selecting elf wizard. Also i like how you made that show box for factories, castles and units limits. ok, fix is up on server in 10 minutes. i had to jsonize the elf-ent please check if it works the same as before or not.